Ryan's Smashing Life: For All the Boys & Girls... it's Sidewalk Driver! 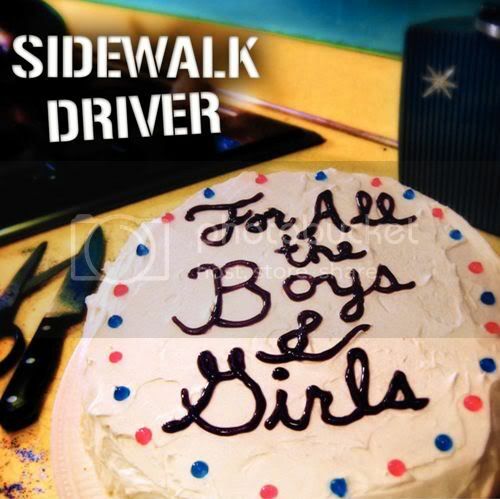 For All the Boys & Girls... it's Sidewalk Driver! 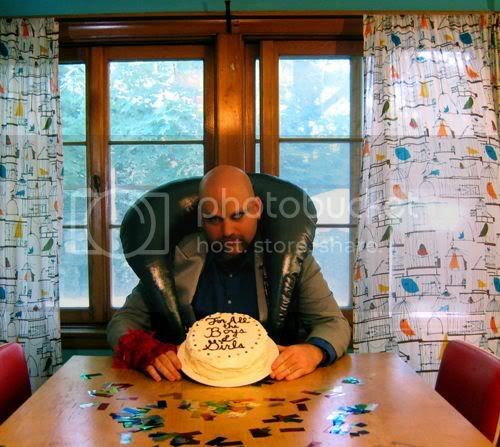 "I worked with two very different women at the time who both kind of inspired the song. One was an older woman who worked in finance. She was hot and absolutely knew it. The other girl was the one with whom I was involved. It didn't last long but after our first date I wrote her a poem that basically, word for word, became the verses of the song. "Much later on, when I was putting it to music, I kept thinking back to the finance woman and how the way I felt at the time would be much better communicated by making the subject of the song be in a position of sexual and professional power over me.